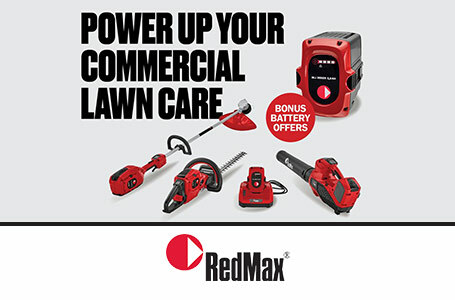 For the commercial operator, RedMax is easily the industry leader in terms of the selection and performance of power blowers. 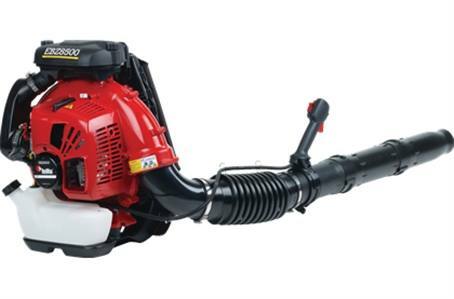 The EBZ8500RH backpack blower features the Strato-Charged 2-stroke engine with ultra-low emissions and high power. With a 75.6 cc displacement and 4.4 horsepower, the EBZ8500RH produces a maximum air speed of 206 MPH with tube air flow approaching 908 CFM. The Max Cooled back pad uses air sucked by the fan housing to cool operators and keep them comfortable during hot days. Wide straps and contoured back pad are oversized for greater comfort. The RH model is built with a tube mounted throttle for added comfort and convenience.